Before 1978, only the 11 players who played on the actual final and were on the pitch when the match ended received winners’ medals. You played in the tournament but missed the final match, you received no medal, you were an unused sub on the final day, you received no medal. You played in the final but got subbed before the match ended, you received no medal. FIFA changed that absurd rule after the 1974 tourney and in 1978 all players on the winning team’s list received medals, plus all the non playing staff in the technical bench. 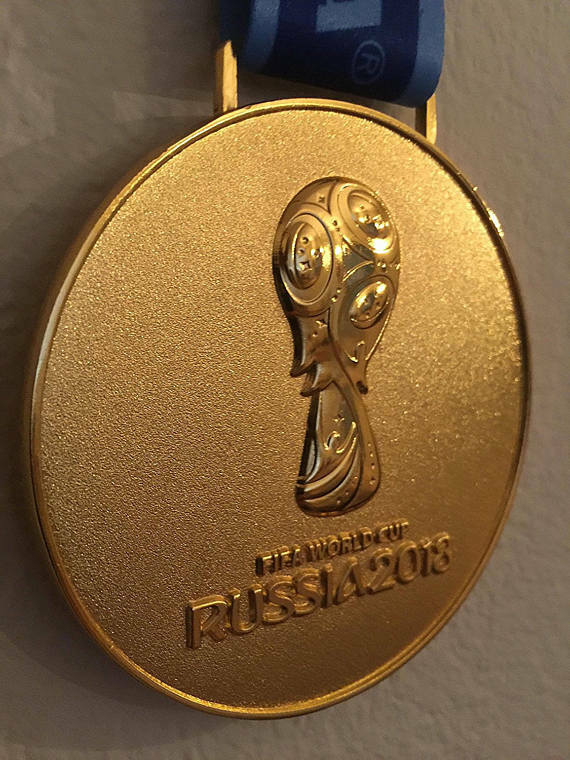 In 2007 FIFA retroactively awarded winners’ medals to all players and non playing staff who never received medals from 1930 to 1974. Those who had died received the medals posthumously through their kin.